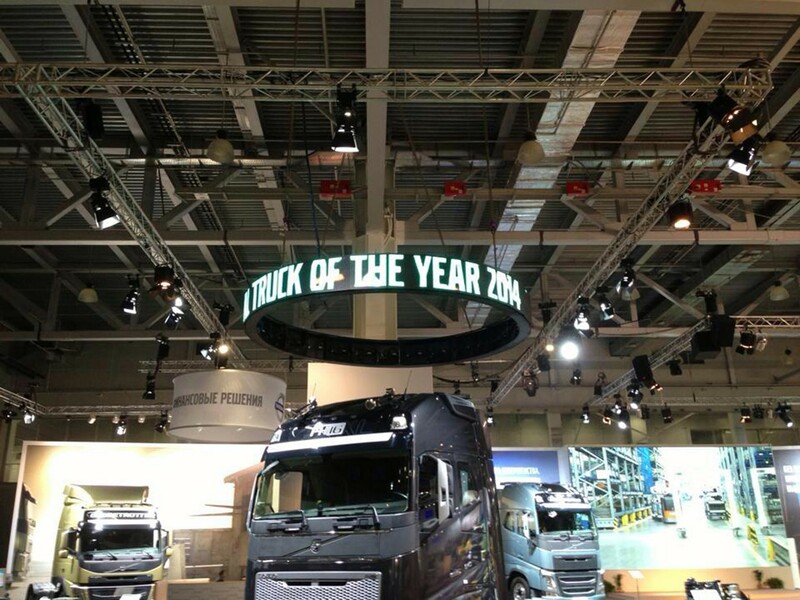 A year, almost to the day, after its spectacular launch, the new Volvo FH was voted ‘International Truck of the Year 2014’ by leading commercial vehicle journalists, representing 25 magazines throughout Europe. 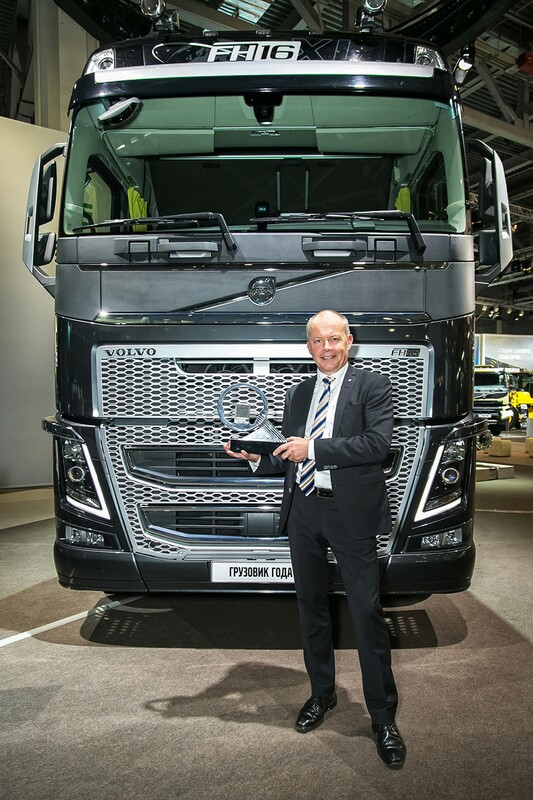 The ‘Truck of the Year’ award was received by Volvo Trucks’ President Claes Nilsson at a ceremony at the Comtrans exhibition in Moscow yesterday evening. 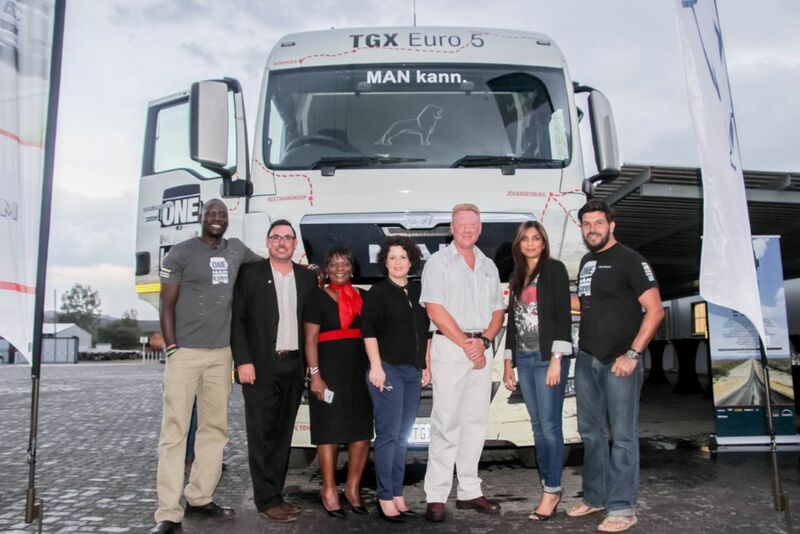 This is the third time that the Volvo FH has won the ‘International Truck of the Year’ award, as it also won in 1994 and 2000. 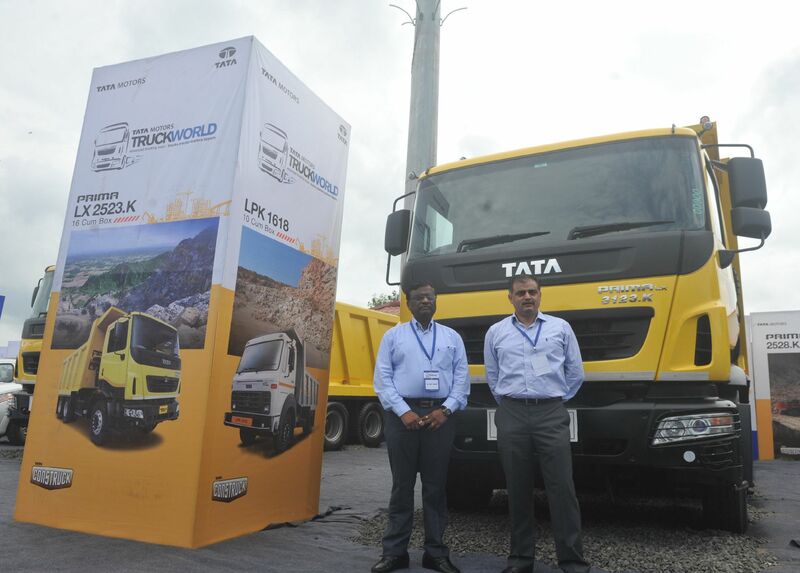 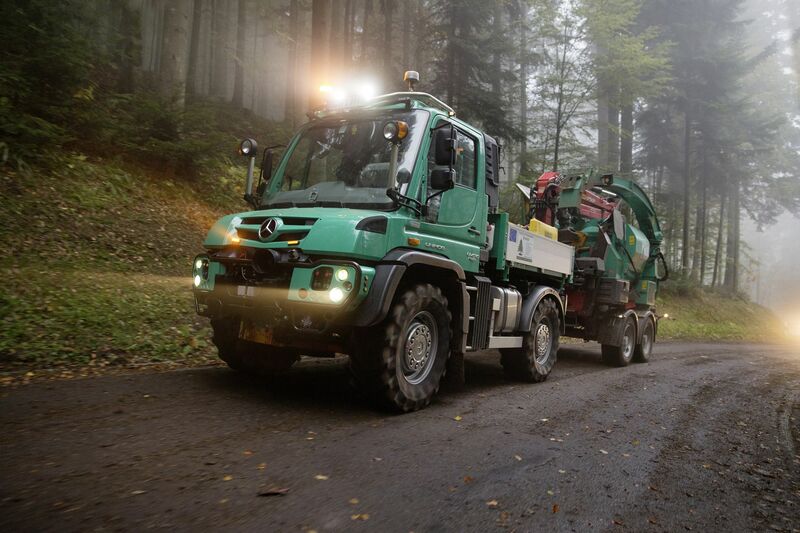 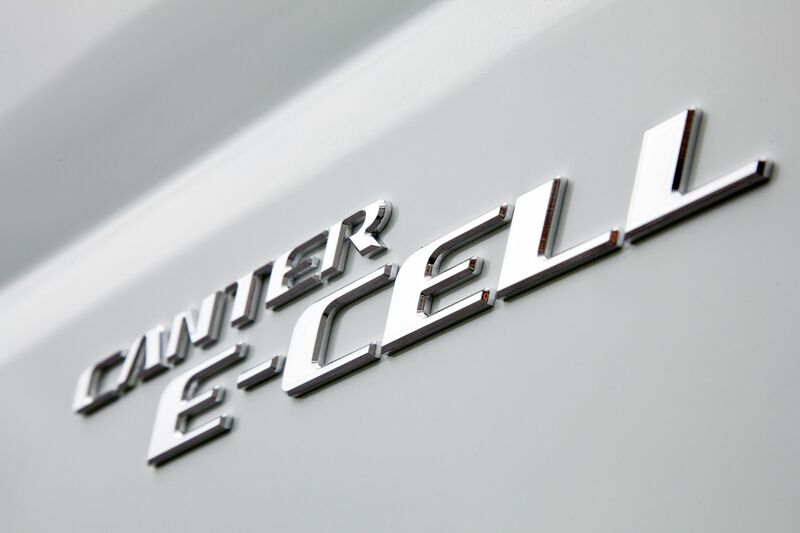 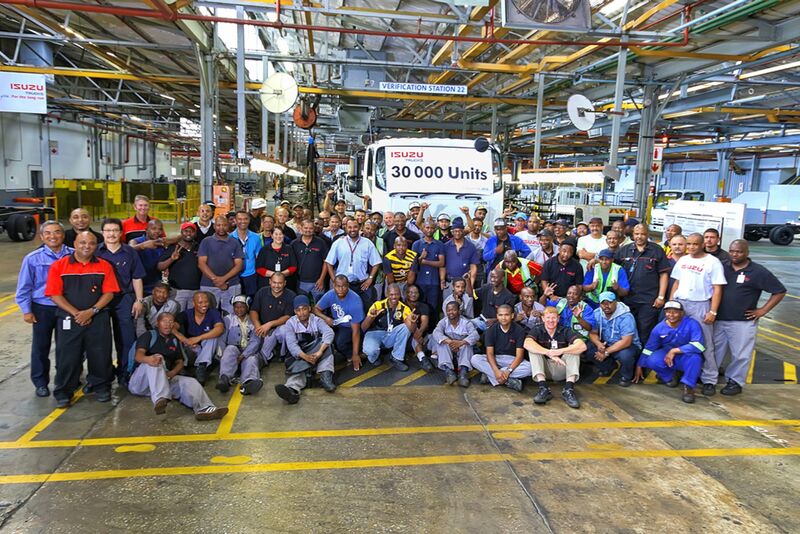 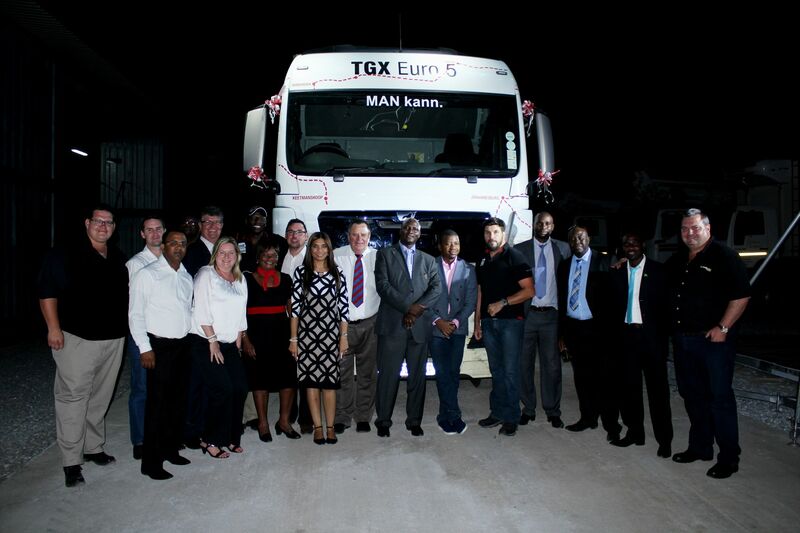 The truck is available with a range of 13- and 16-litre Euro-6 engines.